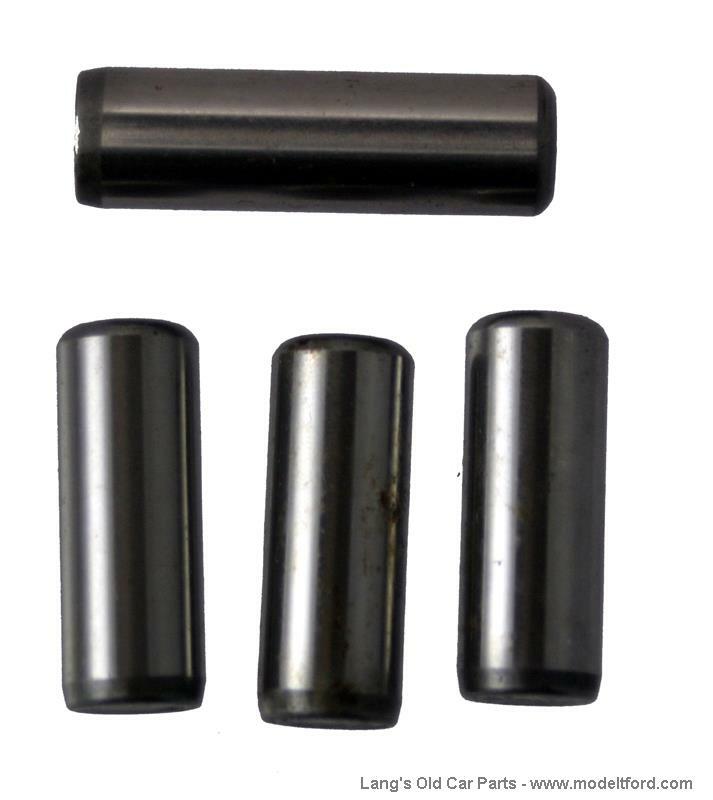 Steering gear pin set, 4 piece set. These are the pins that the 3 pinion gears pivot on. Set includes 4 pins to include the correct sizes for all model T's.